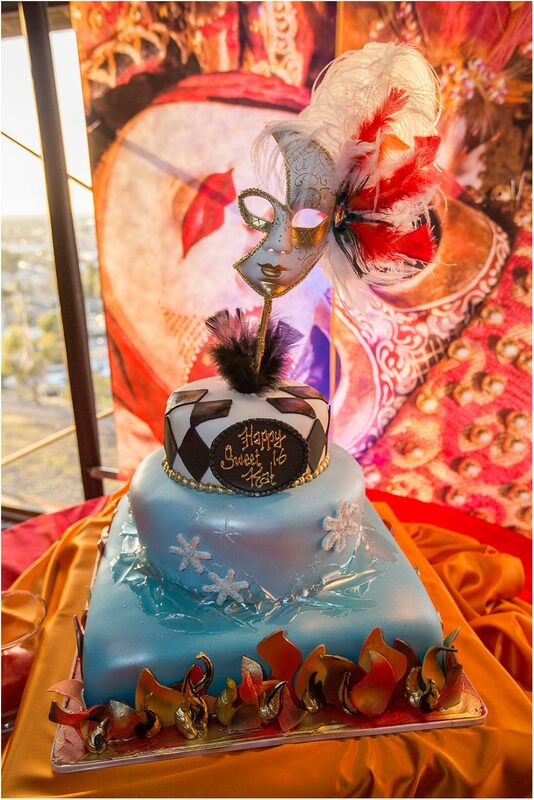 Pomona Valley Mining Co has been hosting quinceaneras for almost three decades overlooking the Pomona Valley in our beautiful event rooms; a unique and memorable location for both you and your guests. 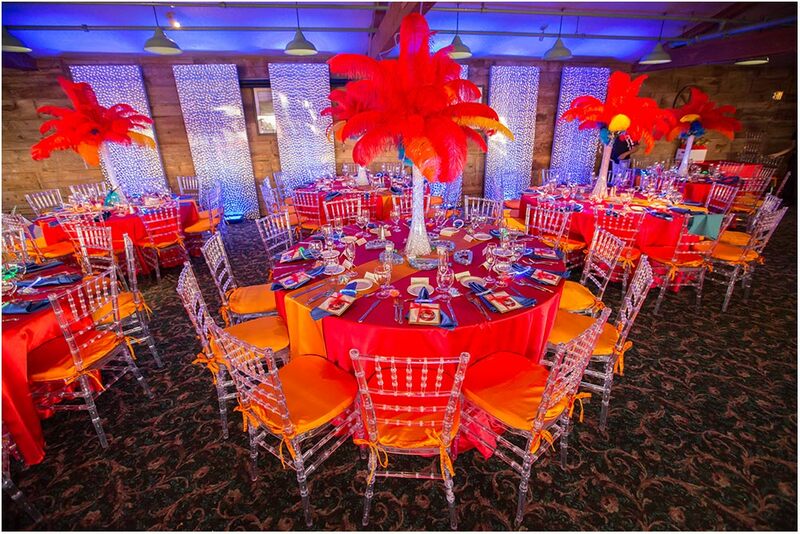 With a scenic view and beautiful rooms seating up to 400 guests, Pomona Valley Mining Co provides an ideal location for a quinceanera, one that you and your guests will remember for a long time to come. It is a magical backdrop for a magical occasion!